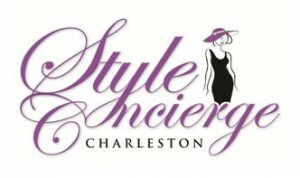 Join Lee Heyward, style coach and owner of Charleston Style Concierge, and Kathryn Poe, owner of Mary Mojo Boutique, as they discuss tips for planning your wardrobe for a wedding. 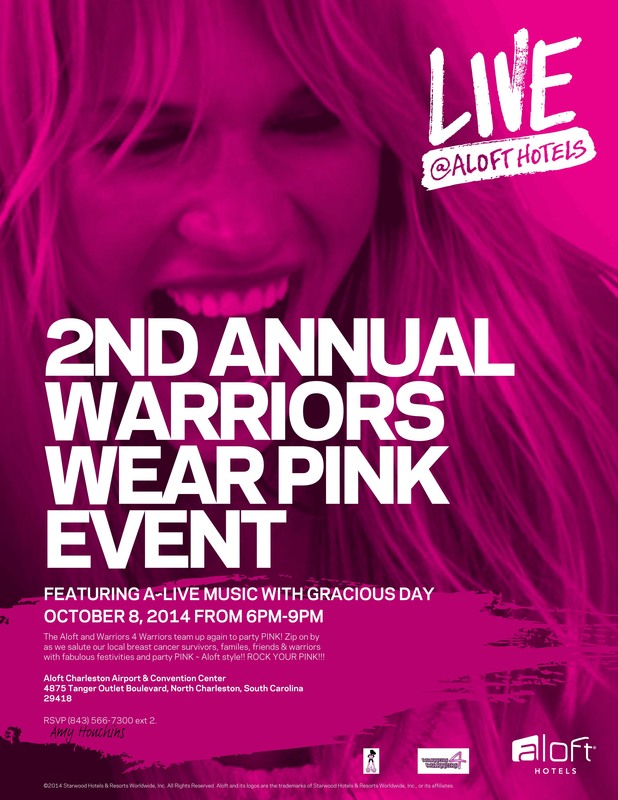 The live event, What to Wear to a Wedding, happening on Wednesday, May 25th at 6:30 p.m. at Mary Mojo Boutique in Mount Pleasant, SC, will benefit the Warriors Wear Pink organization. In an effort to eradicate wedding attire confusion, Lee and Mary will host this exciting and highly informative Feminar, dedicated to helping women eliminate frustration and quickly and easily dress for a wedding. 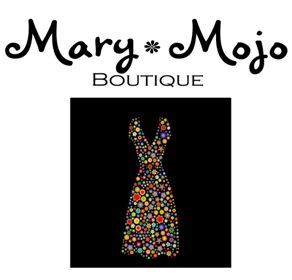 During this event at Mary Mojo Boutique (1405 Ben Sawyer Blvd., Mount Pleasant, SC), you’ll learn . . .
How to make one dress work for both a casual and dressy wedding. What to wear according to the time of a wedding. How to know the dress code when it isn’t specified. What colors you should NEVER wear. Which accessories are must-haves for the next wedding you attend. Once Lee and Mary have finished their Feminar, you’ll be invited to delight in refreshments and shopping. 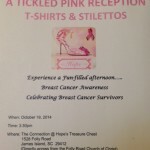 Tickets to the event cost $20, but remember, part of the proceeds go to a great cause! 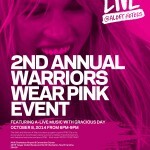 Since space is limited, you must register for this live event. 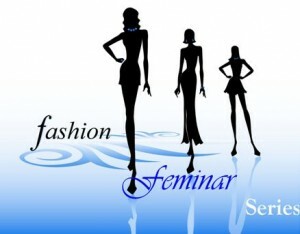 Click here for more information or to register for this exclusive Feminar. 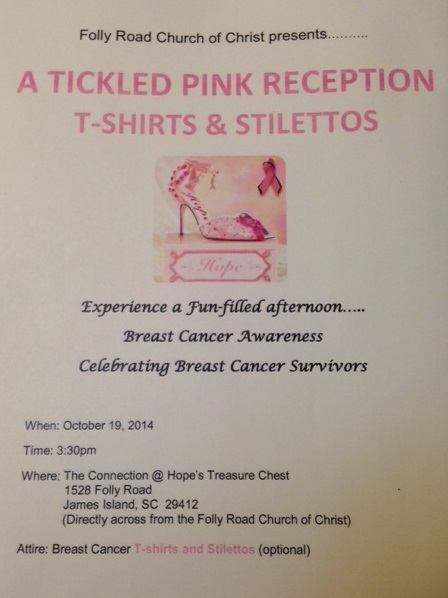 Share this event with your friends and bring your girlfriends along for a fun night of refreshments and shopping!